At Smart Currency Business, we are passionate about working with our clients to help them understand how political and economic uncertainty can lead to significant currency volatility. If your business has foreign currency exposure then managing the associated risks can prove hugely important to your margins, profits and bottom line. As part of the suite of collateral we produce, our series of webinars help explain the nuances of currency risk management in ways that make it easier to get to grips with. While some of the webinars listed below are highly specific, we feel that the messages they convey are timeless; it is only the context of a situation that is ever-changing – the options available to you and the considerations you must take into account are far more fixed. With that in mind, we invite you to listen to them at your leisure and, should you have any questions related to any of them, then do please get in touch by emailing us at info@smartcurrencybusiness.com or giving us a call on 020 7898 0500. The political and economic unpredictability of 2017 has led to huge currency volatility. These swings have been tough on businesses with exposure to foreign currencies and, the longer the supply chain, the greater the related risks and potential for disruption. 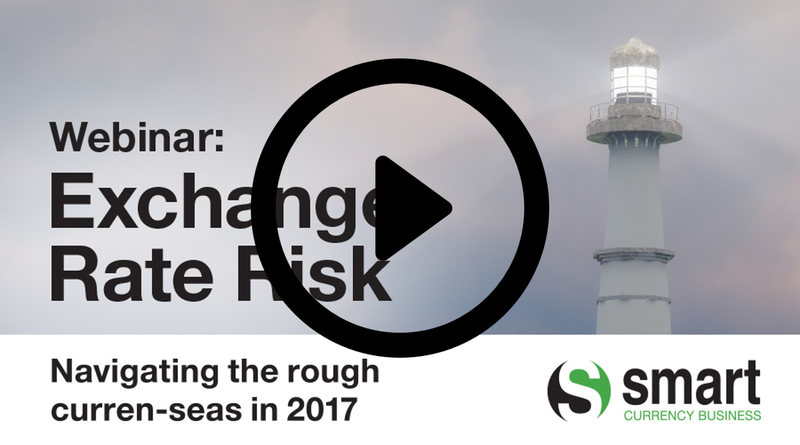 With that in mind, one of our currency risk management experts, Kevin Bottwood has joined forces with SEKO’s EMEA Chief Operating Officer, Keith O’Brien to present the latest in our series of webinars. The day after Brexit, sterling lost 12 cents against the US dollar. While it has clawed some losses back, it is still down 10% against the greenback and 14% against the euro. This volatility can prove to be a huge headache for businesses with FX exposure. 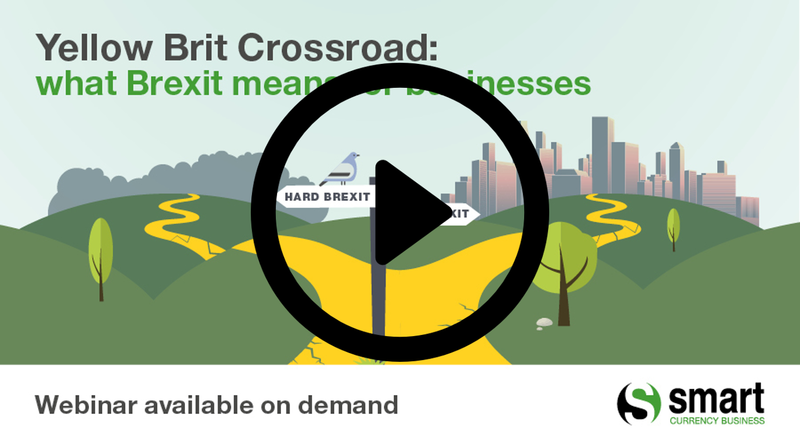 In this webinar, we discuss these matters in further detail, as well as the risk management strategies that businesses have been implementing in the wake of the Brexit vote on 23 June 2016. If your business has foreign currency exposure then it is possible that your margins could be at risk. Fluctuations in currency exchange rates can hurt your business if you haven’t managed the risk. 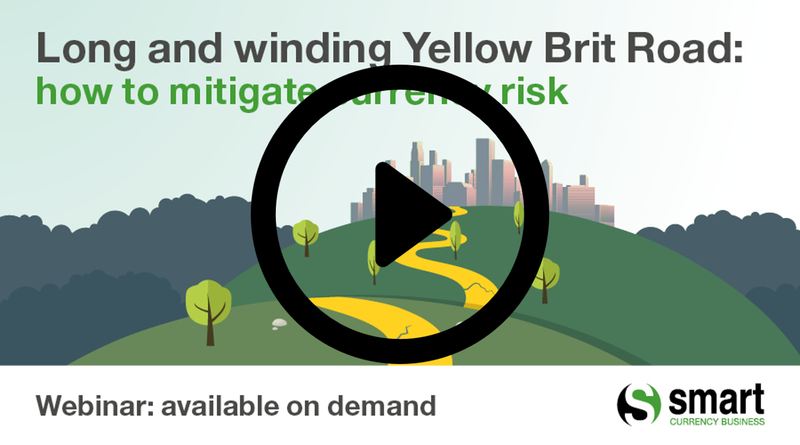 In this webinar, we look at how Article 50 might drive further volatility and how businesses can put measures in place to ensure they are protected against currency risk. This webinar is primarily aimed at UK Finance Directors and Financial Controllers, and addresses the currency risks that businesses might face over the course of the next year. 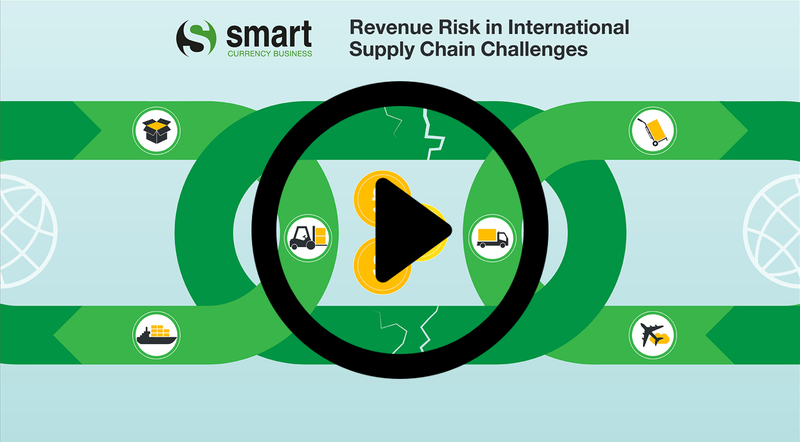 In addition to highlighting some of the things you should look out for in the future, the webinar also explains the risk management tools that can enable you to protect your company’s profit margins.